This vise can be used for both types of tail vise - with or without a shoulder. It has guide plates 2" wide by 15" long. The maximum opening is 8" (less the thickness of your wooden jaws). 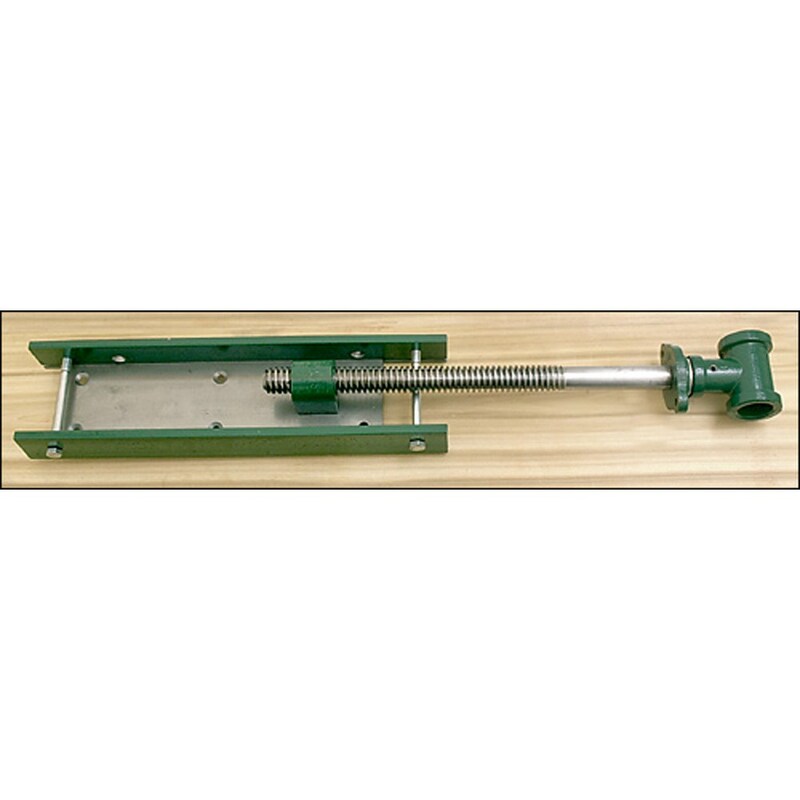 A 7/8" diameter single lead Acme screw is used giving the clamping force needed for any workshop job.